English Traditional Songs and Carols . London: Boosey & Co, 1908. Northfield: Loomis House Press, 2009. 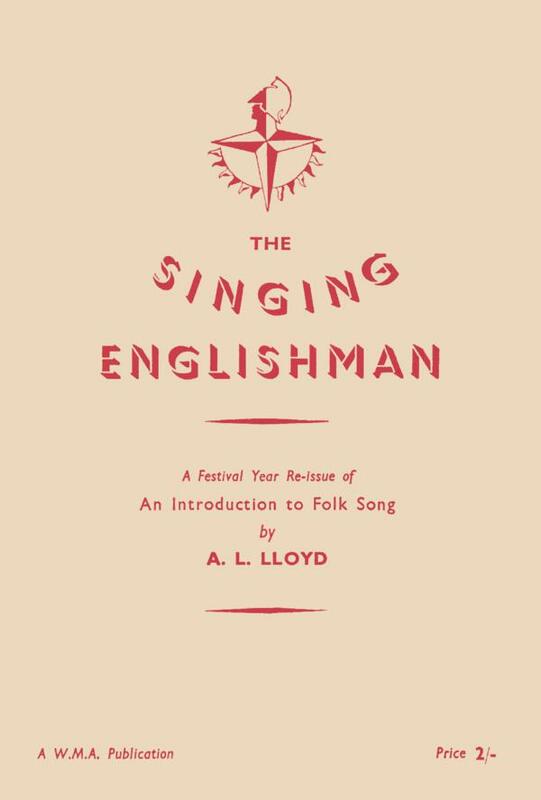 Folk Songs of Devon and Cornwall Collected from the Mouth of the People . The Wee Red Book . 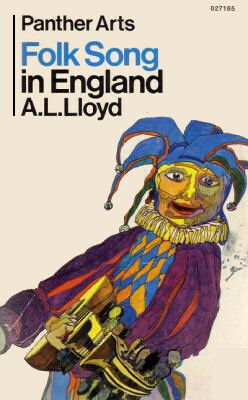 1st edition, Glasgow: Collins, 1962. 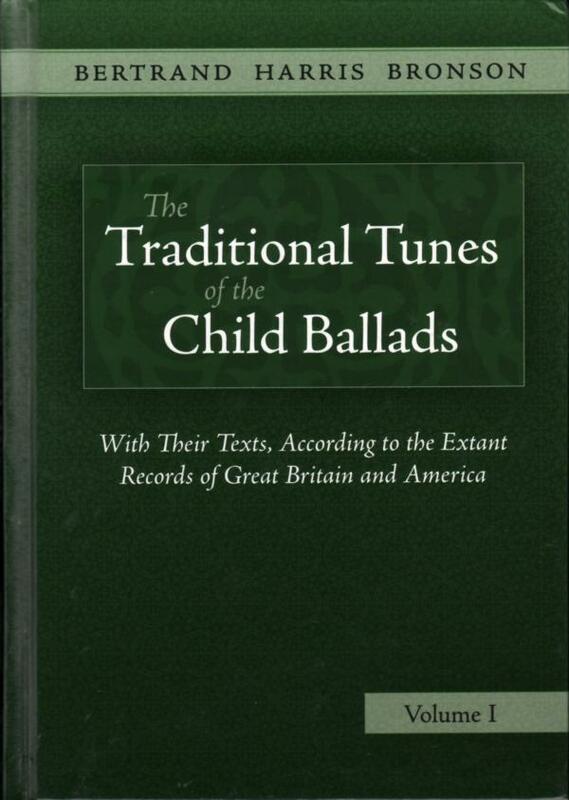 A Collection of the Ballads, Melodies and Small-Pipe Tunes of Northumbria . Songs from North-East Scotland . A selection for performers from The Greig-Duncan Folk Song Collection . Northfield: Loomis House Press, 2001-2011. Volume 1: Edinburgh: Edmonston & Douglas, 1876. Volume 2: Edinburgh: David Douglas, 1881. 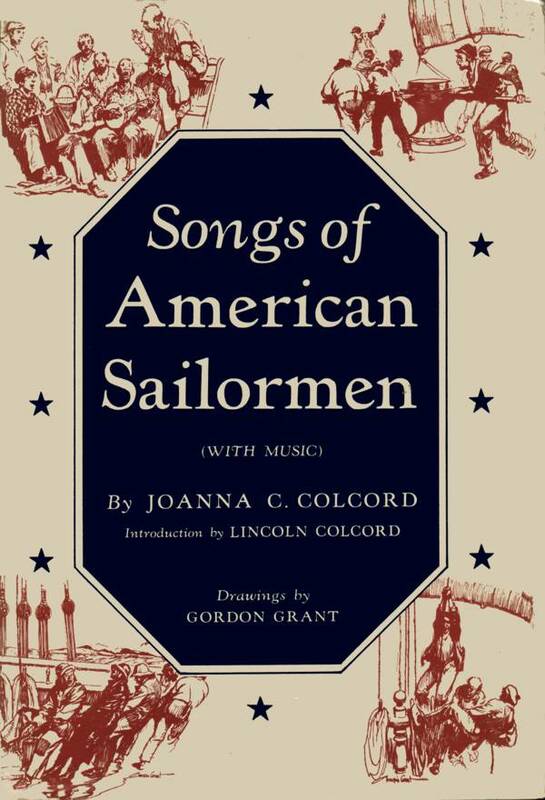 Songs of American Sailormen . 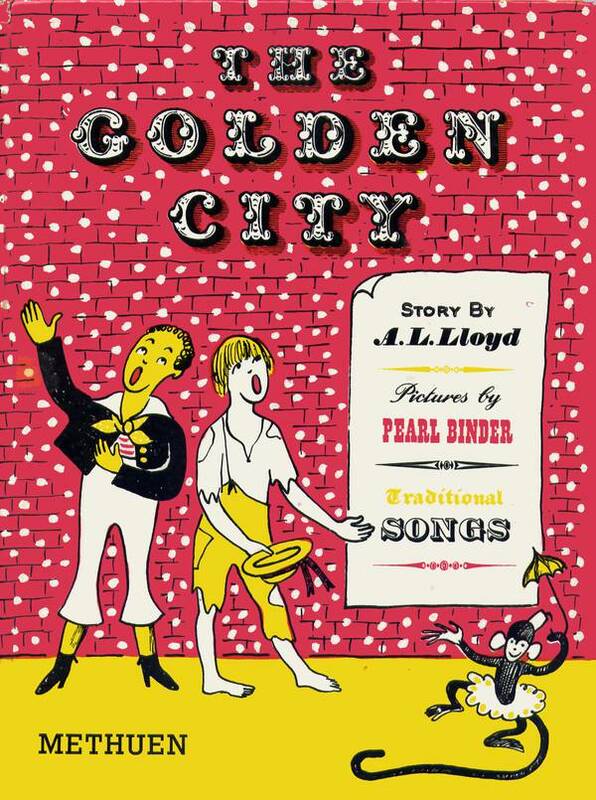 New York: Bramhall Press, 1938. Songs & Southern Breezes . Country Folk & Country Ways . 100 Soldiers' Songs from Agincourt zo Ulster . 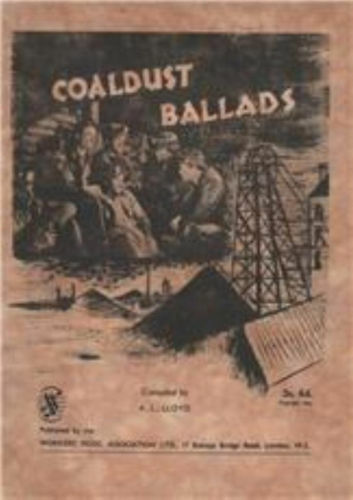 Folk Songs collected by R.A. Gatty, 1907-10 . 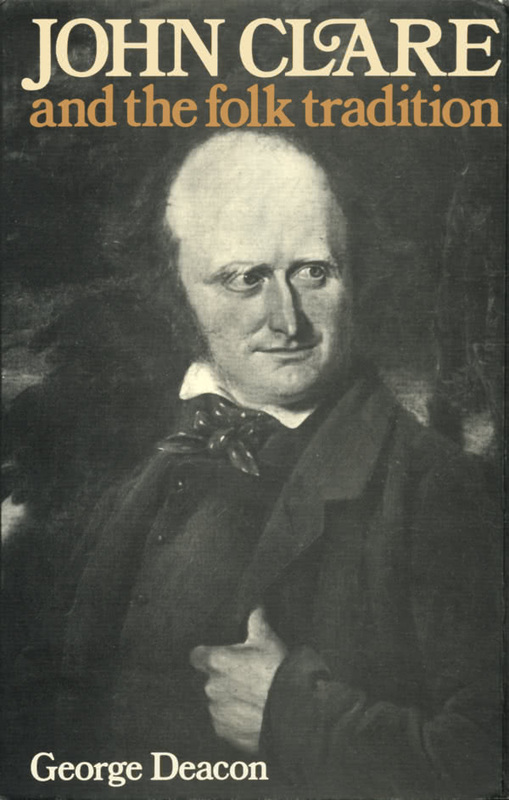 John Clare and the Folk Tradition . Vagabond Songs and Ballads of Scotland . 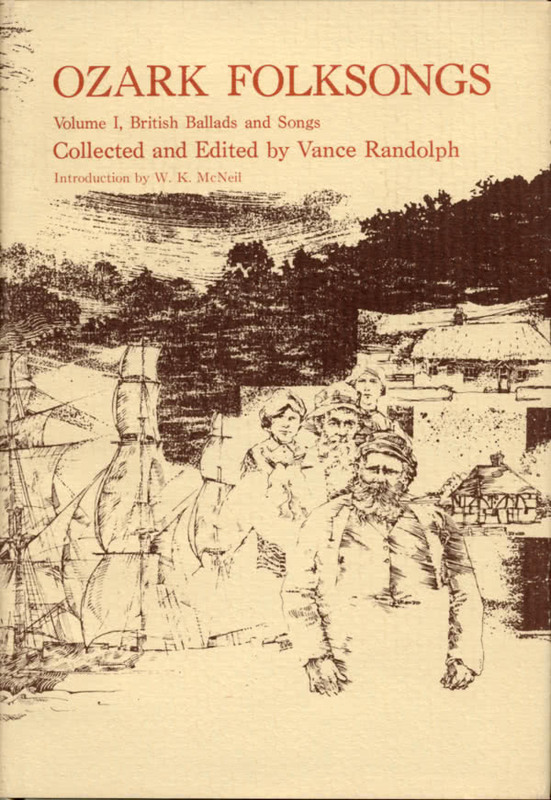 Vagabond Songs and Ballads of Scotland Volume 2 . 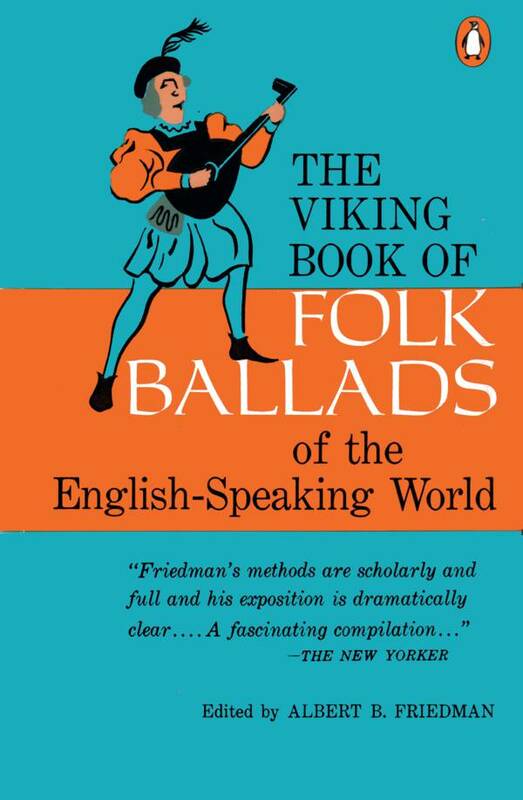 The Viking Book of Folk Ballads of the English-Speaking World . Songs and Ballads of Dundee . 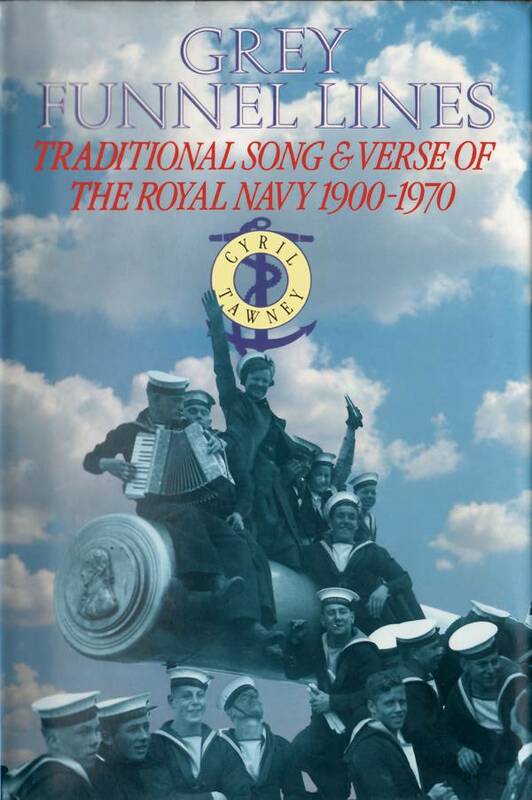 Songs and Dances from Cornwall . 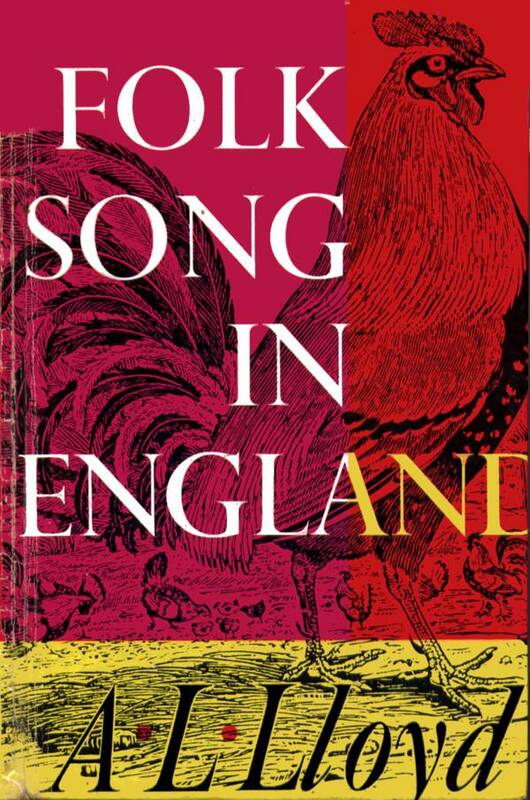 English Folk Songs Collected by Fred Hamer . 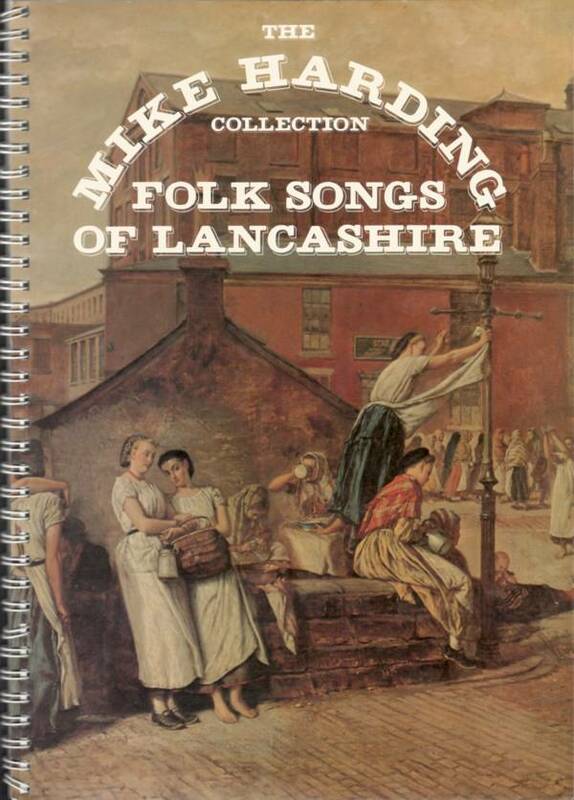 Folk Songs of Lancashire . ISBN 0 9506055 3 0. 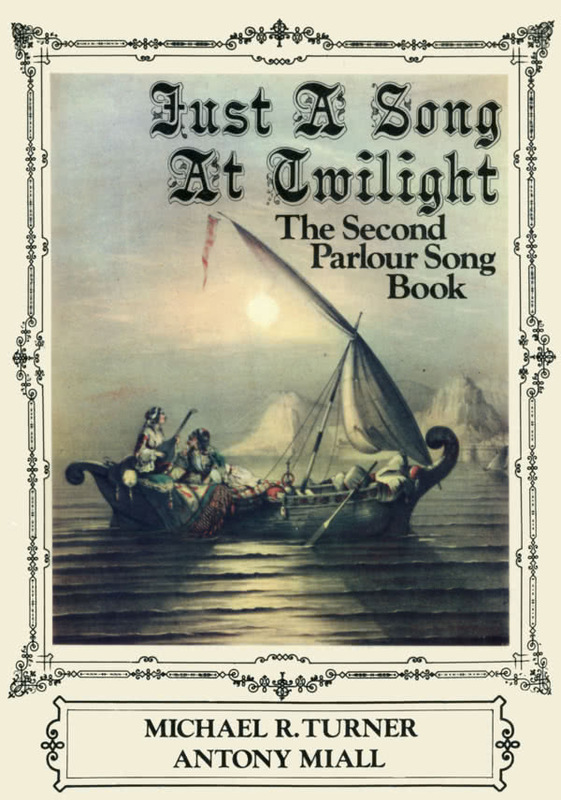 Ancient and Modern Scottish Songs, Heroic Ballads, etc. 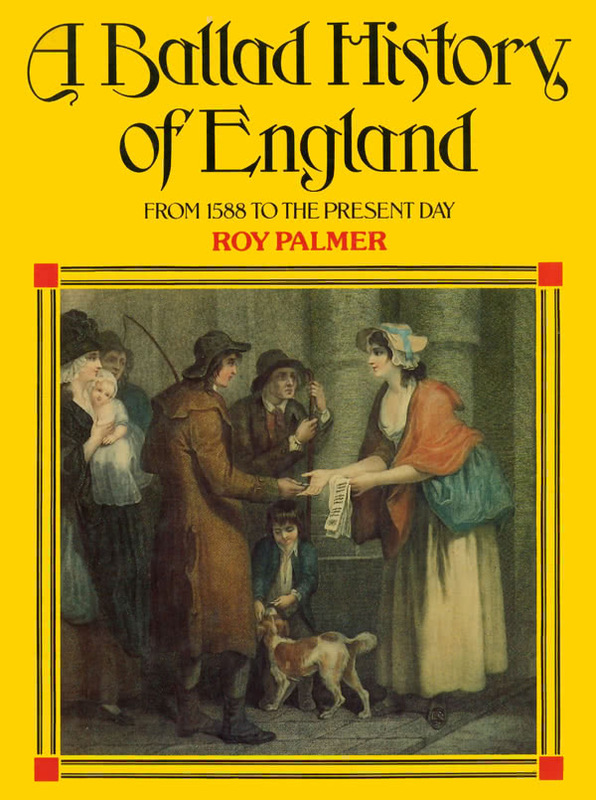 Later English Broadside Ballads . London: Routledge & Kegan Paul, 1975. Stowmarket: East Anglian Traditional Music Trust, 2003, 2008. 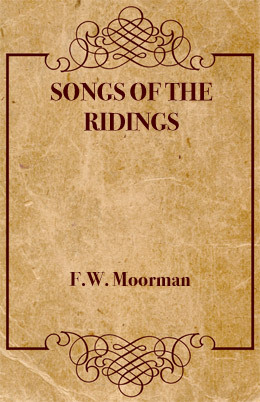 Songs of the Ridings . The Yorkshire Musical Museum . Scarborough: G.A. Pindar and Son, 2001. 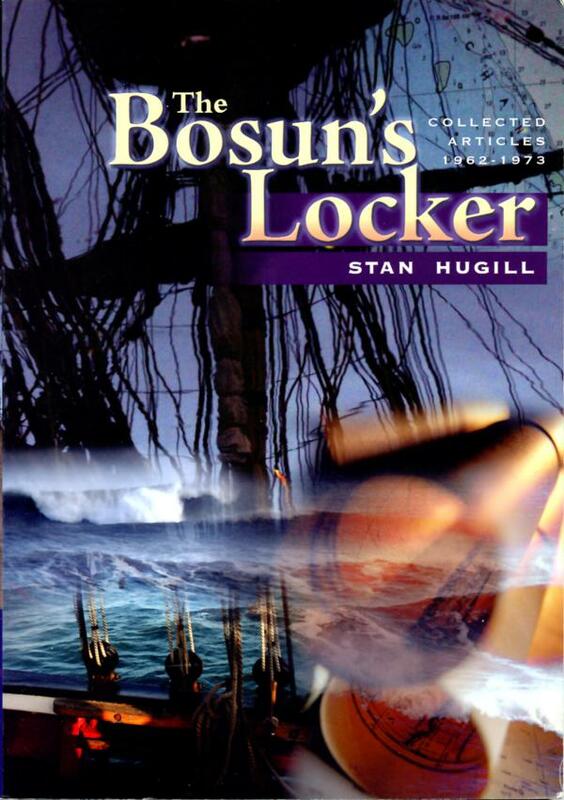 Shanties from the Seven Seas . ISBN 0 913372 70 6. 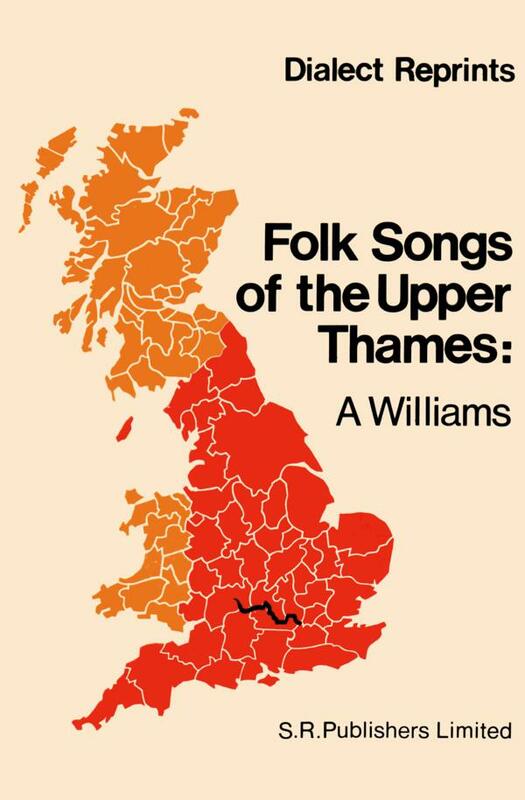 Sam Henry's Songs of the People . ISBN 0 8203 1258 4. ISBN 0 8203 3625 4.
collected in Aberdeenshire by the late Gavin Greig. Aberdeen: The Buchan Club, 1925. pp. xliv + 320. 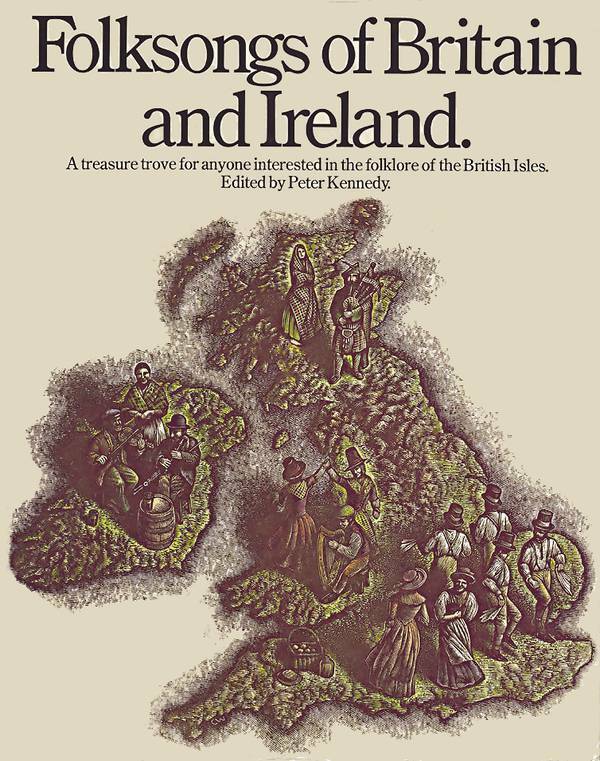 Folksongs of Britain and Ireland . ISBN 0 304 93754 1. 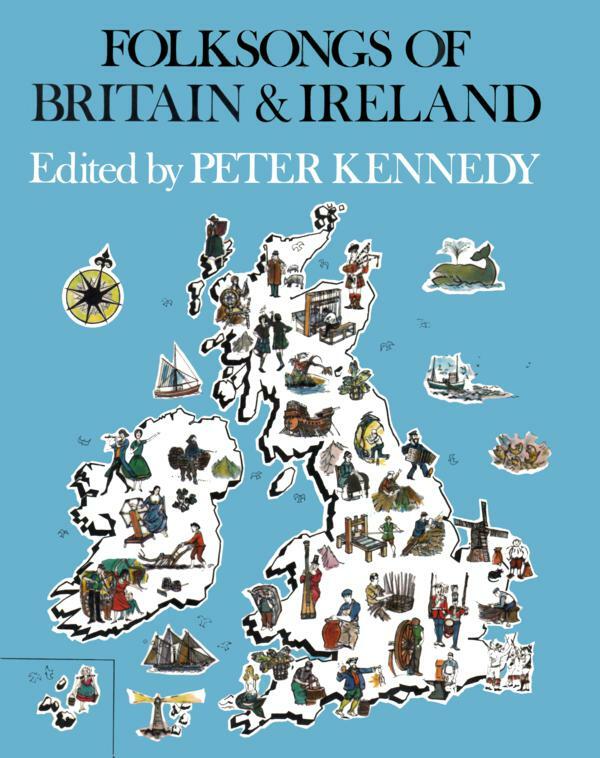 The Oxford Book of Ballads . Music at Work in Britain . 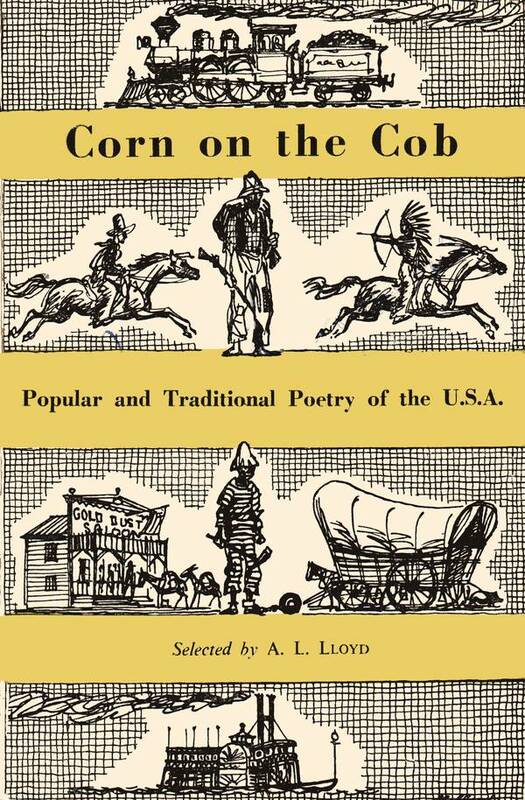 Corn on the Cob . The Shuttle and Cage . Folk Songs and Ballads of Scotland . Travellers' Songs from England and Scotland . 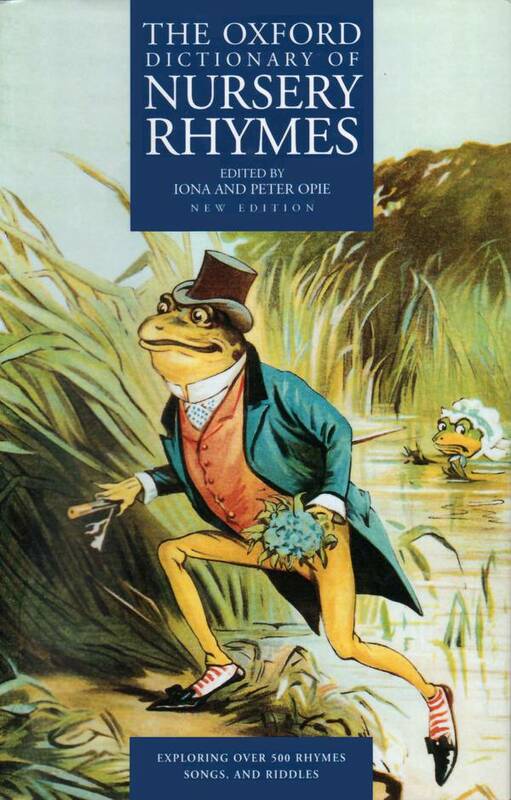 English Folk Songs from the Hammond and Gardiner Manuscripts. Revised with new notes and commentaries by Malcolm Douglas and Steve Gardham. The Constant Lovers and The Foggy Dew . Revised and with notes by Steve Gardham. 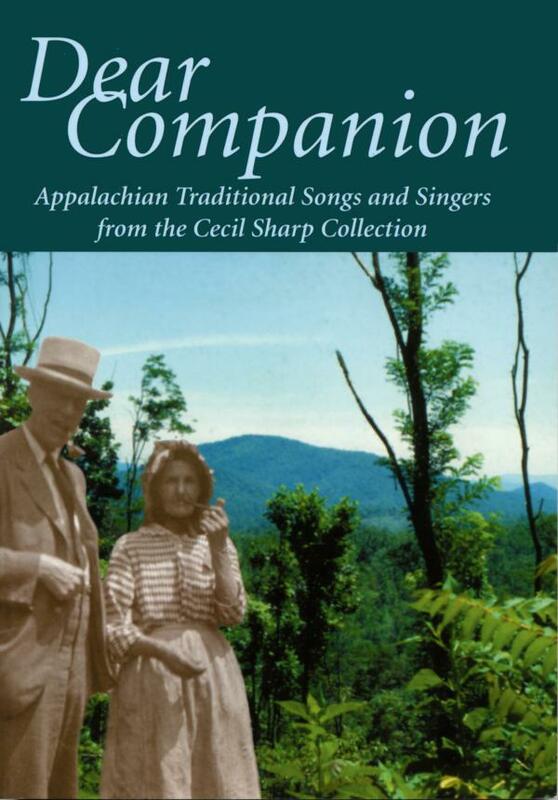 Ozark Folksongs . 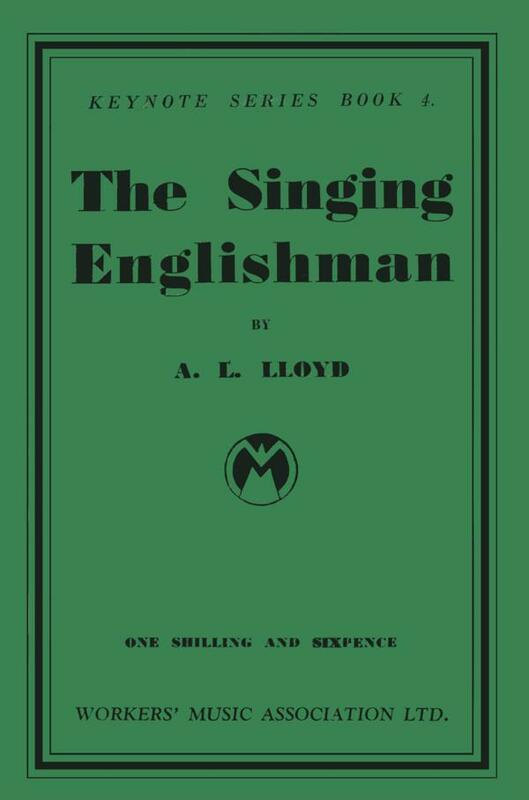 Volume I: British Ballad and Songs. Songs 1-130. 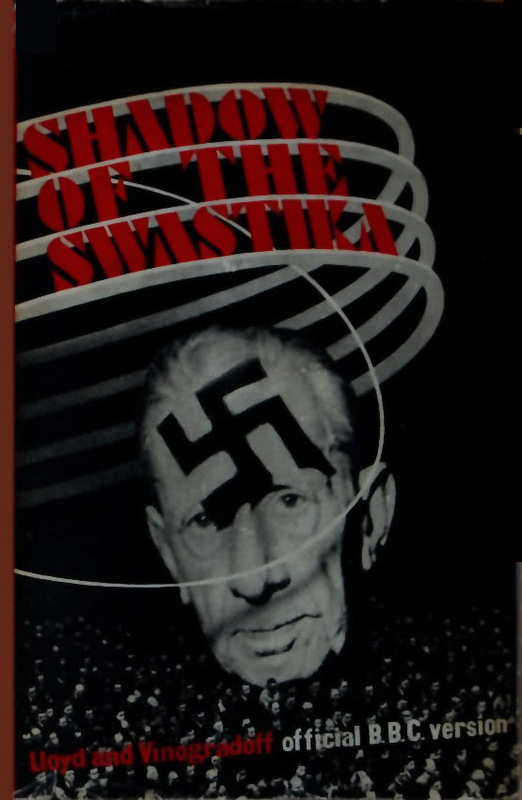 University of Missouri Press, 1980. Ozark Folksongs . 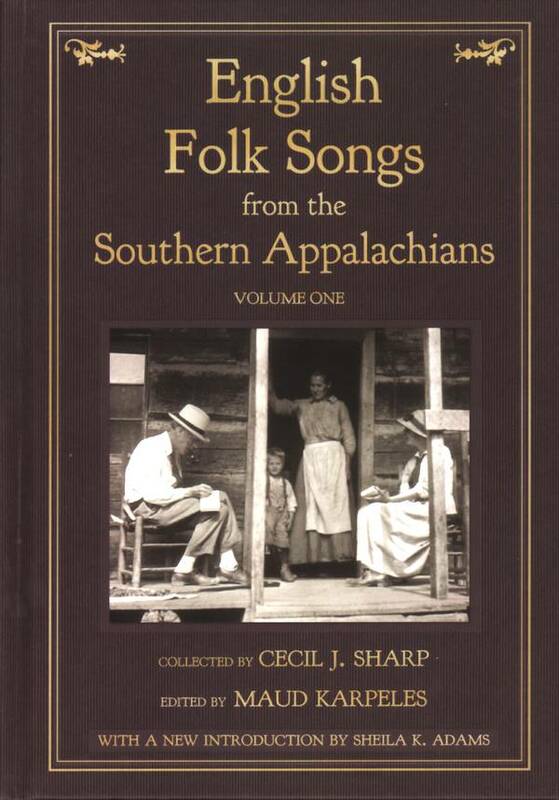 Volume II: Songs of the South and West. Songs 131-341. Ozark Folksongs . Volume III: Humorous and Play-Party Songs. Songs 342-594. 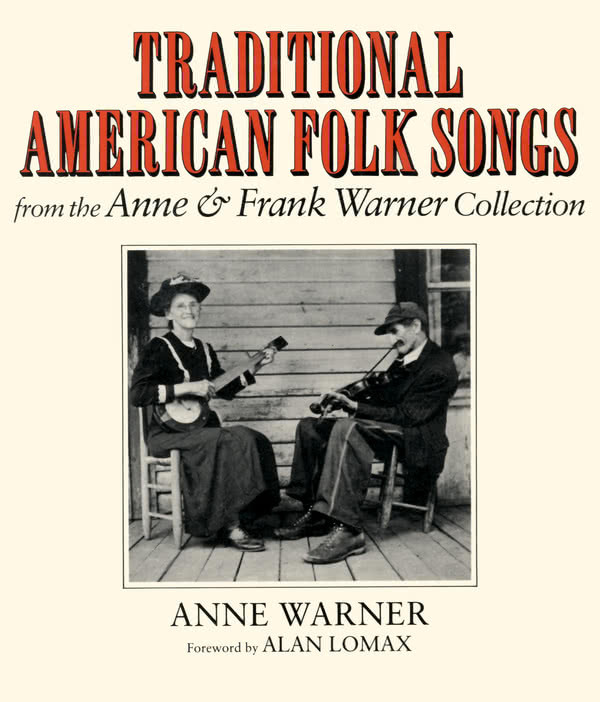 Ozark Folksongs . 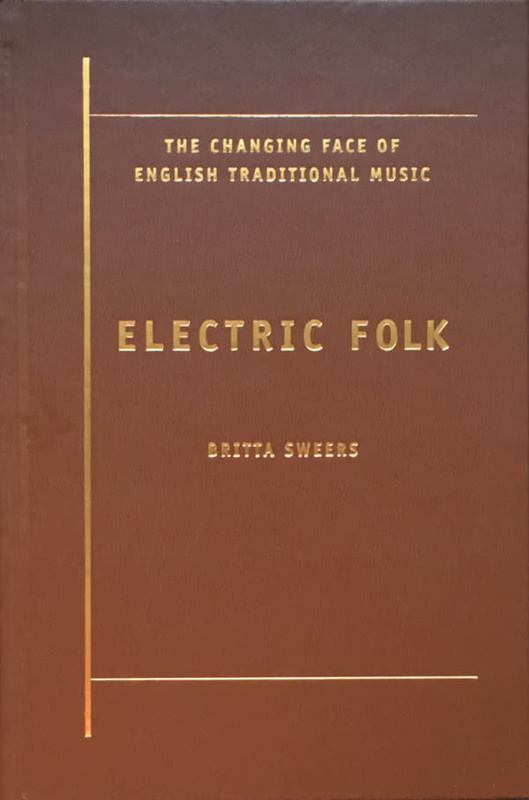 Volume IV: Religious Songs and Other Items. 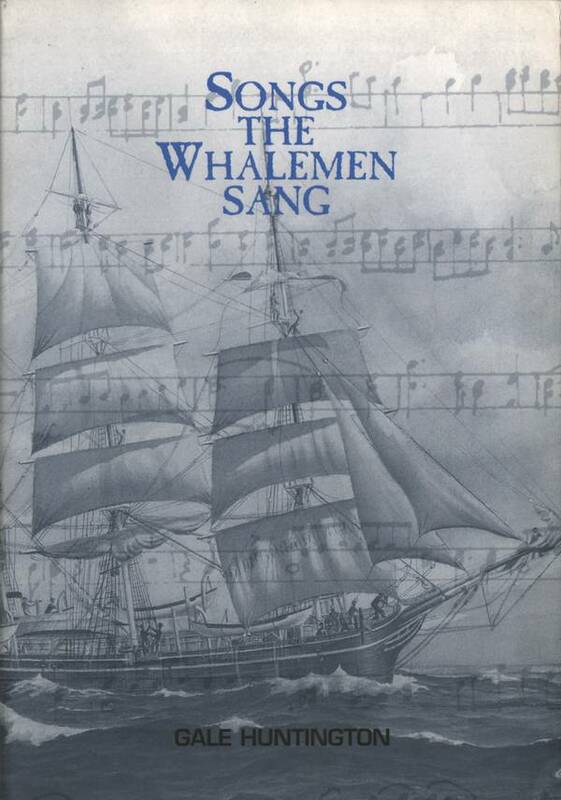 Songs 595-883.
with an introduction by Hamish Henderson. Selkirk: Scottish Borders Council, revised edn. 2006. The Greig-Duncan Folk Song Collection . Volume 1: Songs 1-185. ISBN 0 08 025759 3. The Greig-Duncan Folk Song Collection . 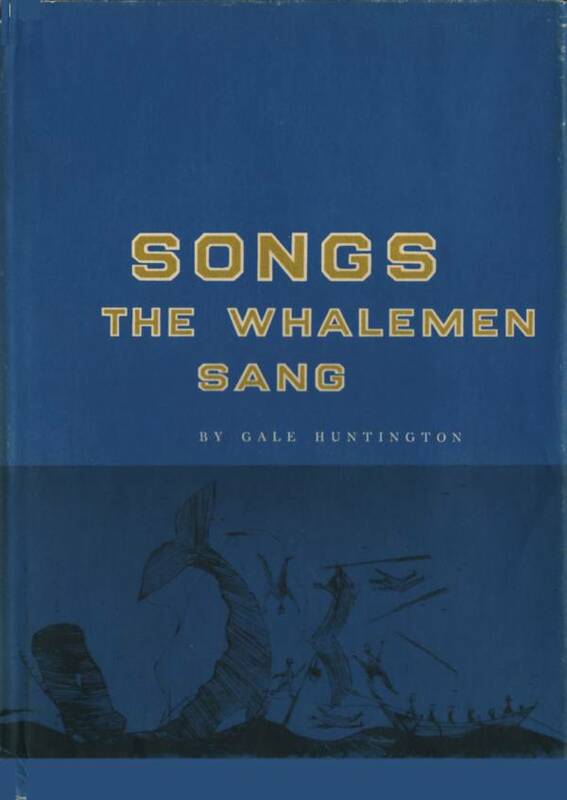 Volume 2: Songs 186-346. ISBN 0 08 028483 3. 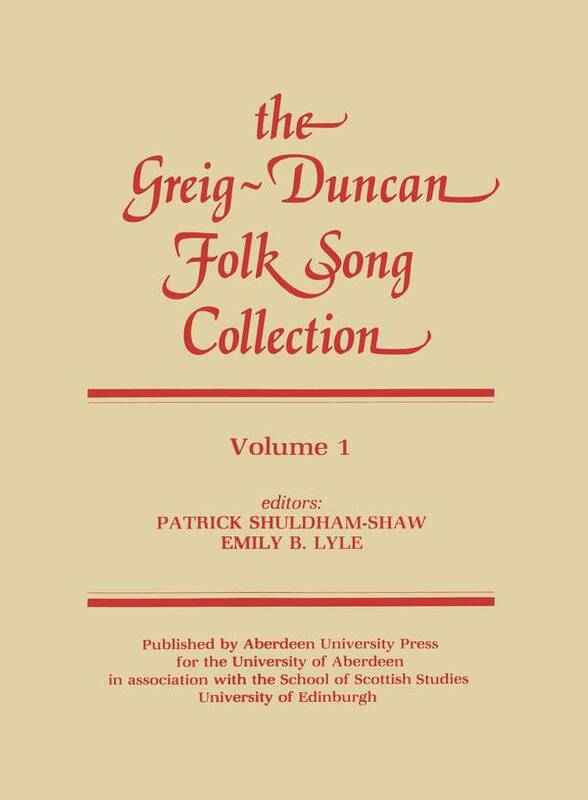 The Greig-Duncan Folk Song Collection . Volume 3: Songs 347-706. ISBN 0 08 030391 9. 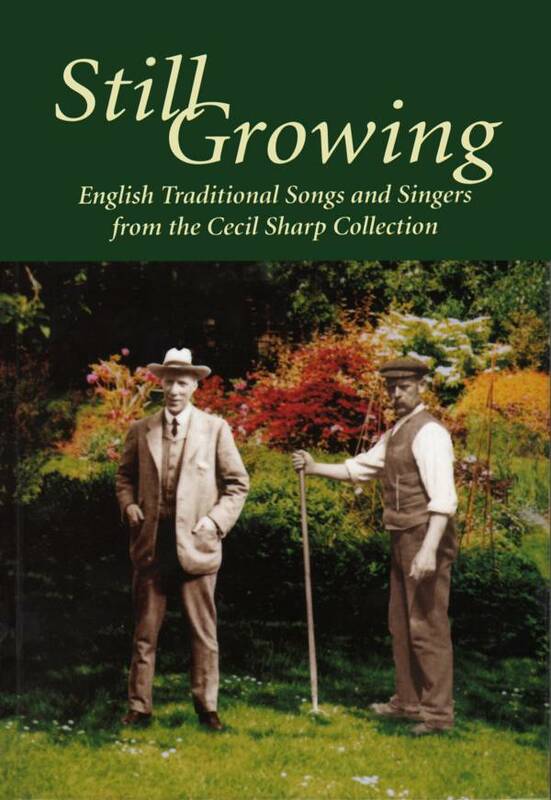 The Greig-Duncan Folk Song Collection . Volume 4: Songs 707-928. ISBN 0 08 036573 6. 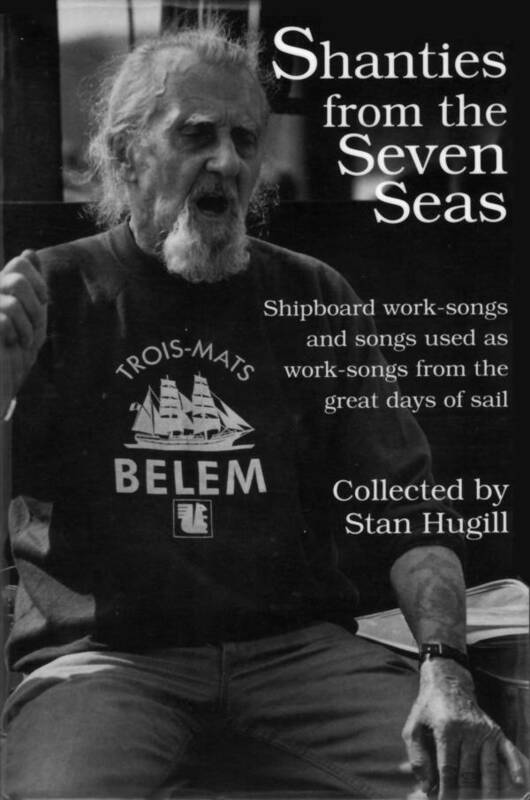 The Greig-Duncan Folk Song Collection . 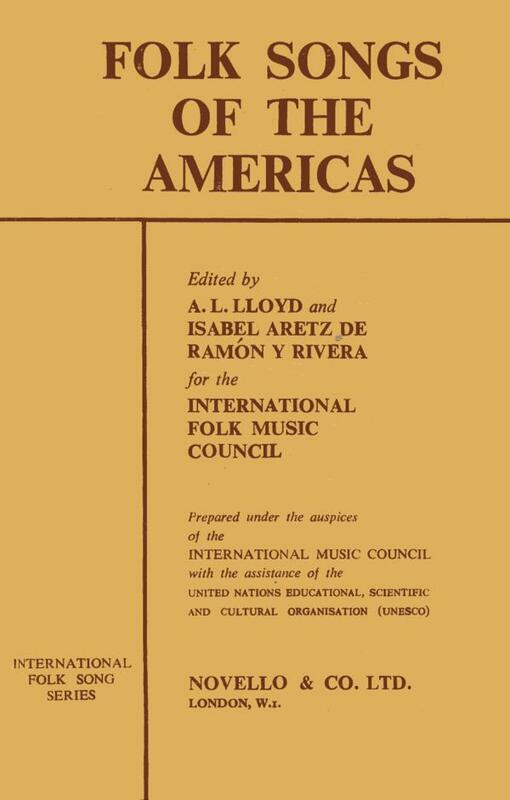 Volume 7: Songs 1269-1515. The Greig-Duncan Folk Song Collection . 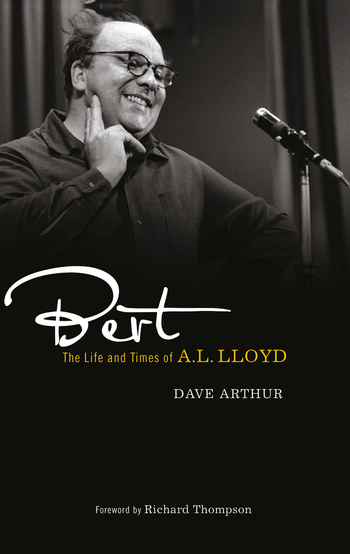 Volume 8: Songs 1516-1933.
with an appreciation by Martin Carthy. 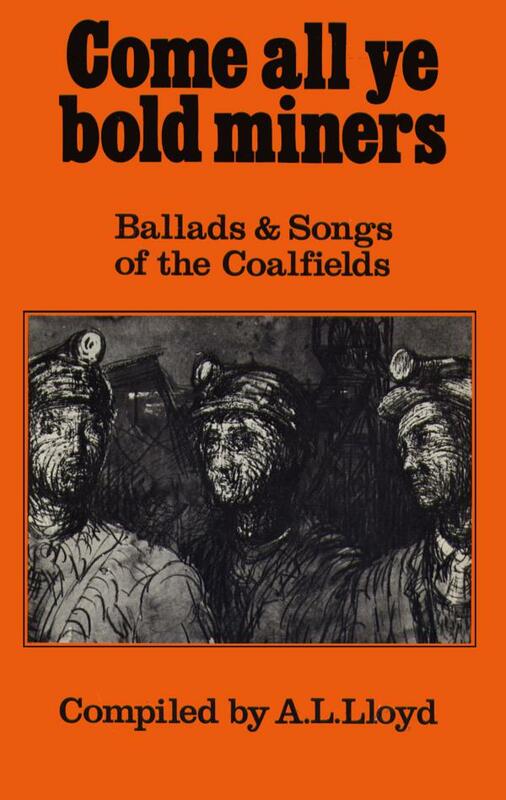 Ewan MacColl, Charles Parker, Peggy Seeger and the Radio Ballads . 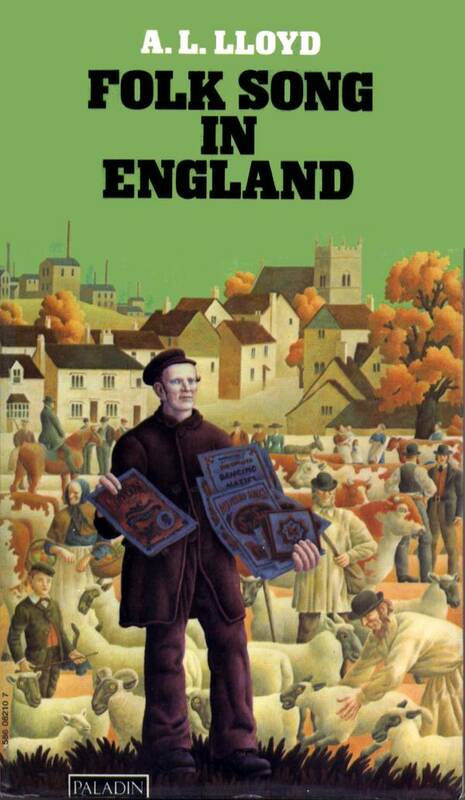 John Lane The Bodley Head Ltd, 1940.